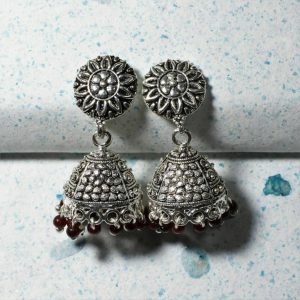 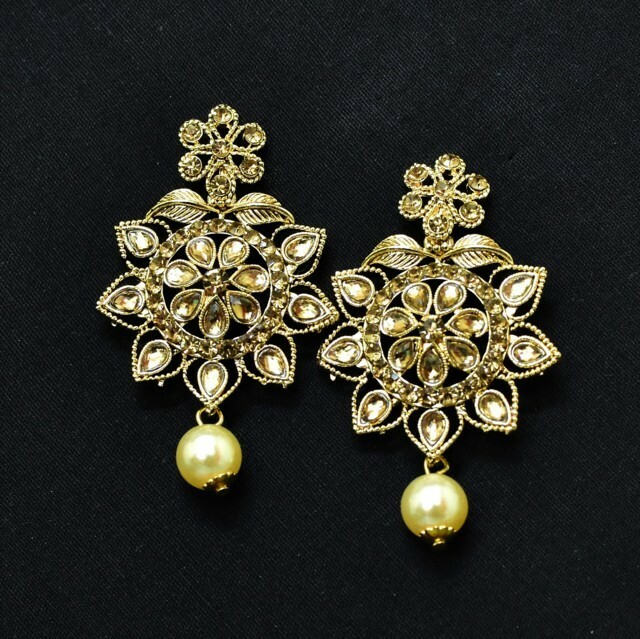 Buy these Chandbali Earrings for women to flaunt that perfect trendy look. 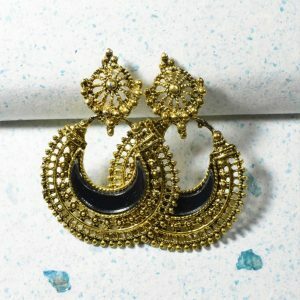 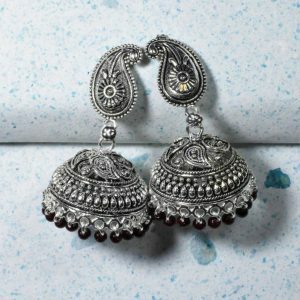 Oxidised Golden Earrings having intricate stonework & moti. 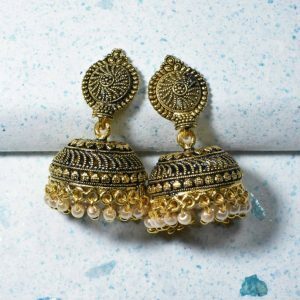 This will cheer up your look at parties, events & functions.